Let the Sonic Boom Clock Help You Hear Better! The Sonic Boom Clock Can Better Your Hearing! Do you have trouble with your hearing? Do you wish you could hear better? The Sonic Boom Clock can help! 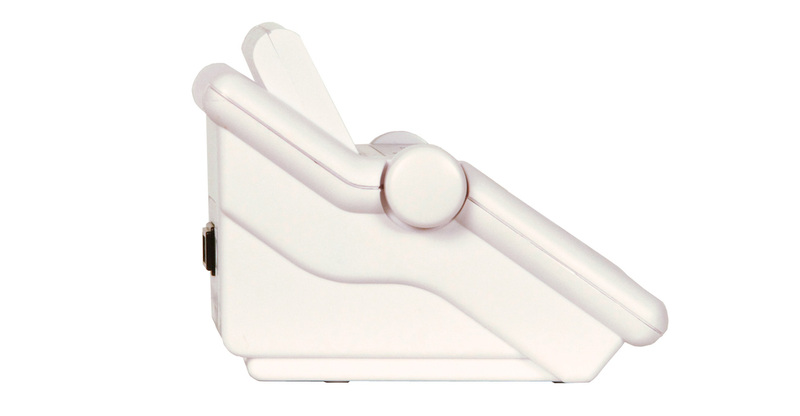 The Sonic Boom Alarm is 113 dB with volume control and adjustable tone. 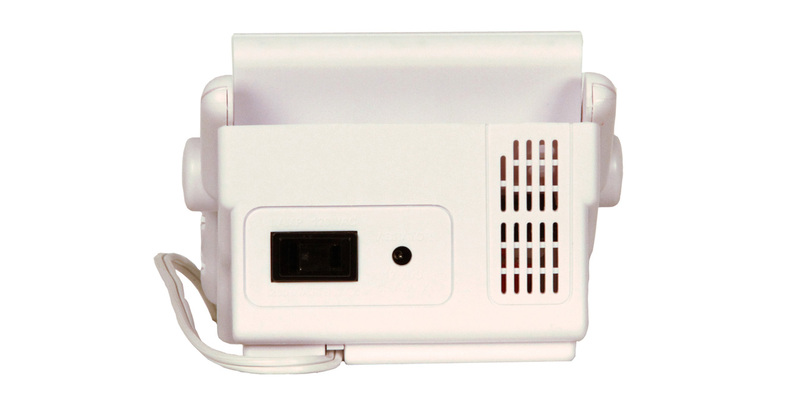 The Sonic Boom Clock sports a built-in receiver that is compatible with our other doorbell and telephone signalers. 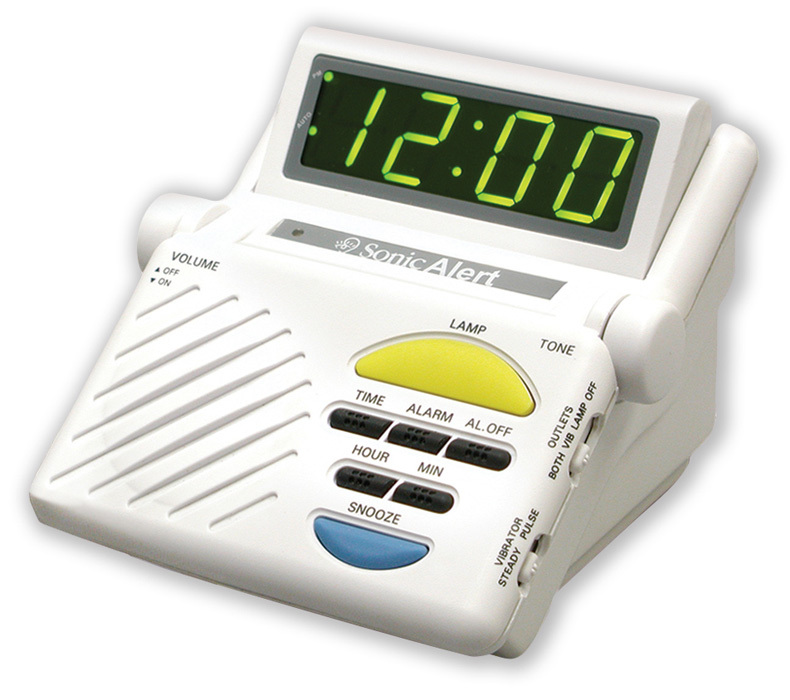 The Sonic Boom Alarm Clock also features a 120 volt outlet for a lamp and built-in flashing alert lights. This sonic boom alarm clock can make your life easier if you struggle with hearing. 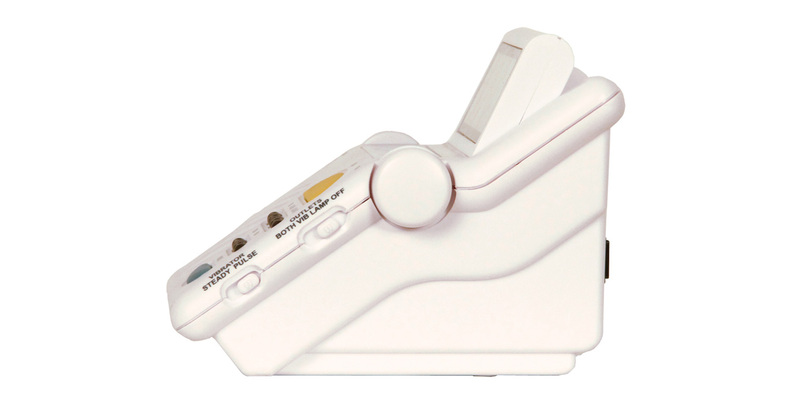 Just give the sonic boom alarm clock a chance and see the difference it can make in your life!